& parts in the Southeast!!!! Today we have an amazing inventory of "ground up"
makes and models. Give us a call today!!! 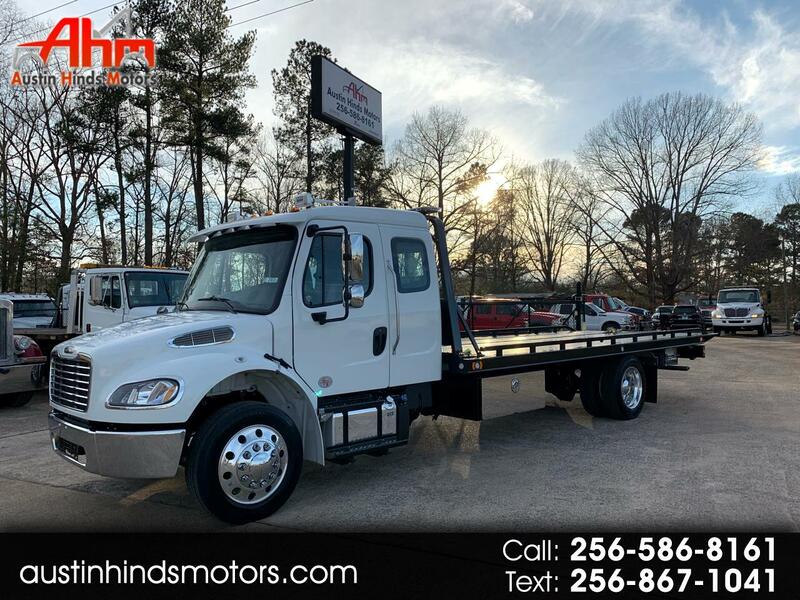 Message: Thought you might be interested in this 2019 Freightliner M2.